Infographic Set PowerPoint template - FREE! 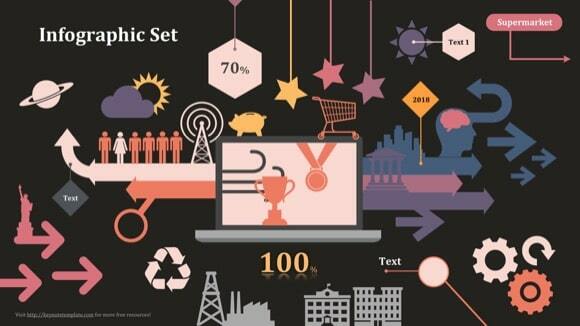 Let your creativity run free with this marvelous infographic set for Microsoft PowerPoint. It is vector based, which indicates you can modify it easily to your presentation. No matter what topic you hold, on one slide or another, you will want a visual illustration of your information or data. 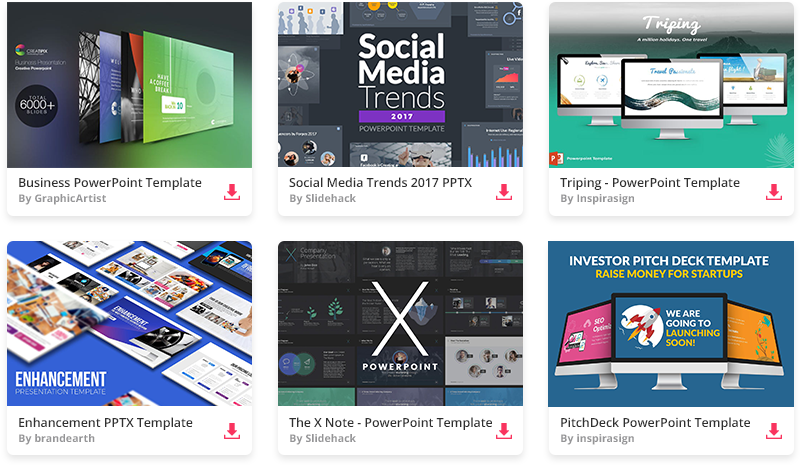 And this PowerPoint infographic design will help you with that. As people say, a good infographic is worth a thousand words! Download this PPT file now!